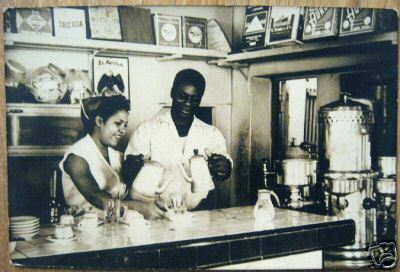 Cuban coffee traditionally is served with milk (con leche) but if you prefer to have coffee without milk, you can order a half a cup of straight espresso, known also as "un buchito, bouchie or buchi". Buchito translates into English as "little sip". 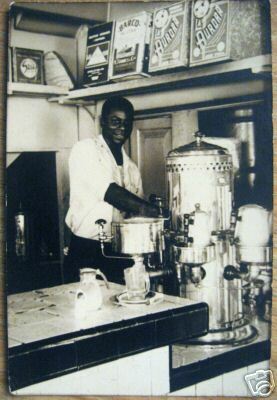 Havana Bay Company ® and its affiliates offer information and other services to people who enjoy Cuban cuisine and pre-Castro collectibles. Please contact us. 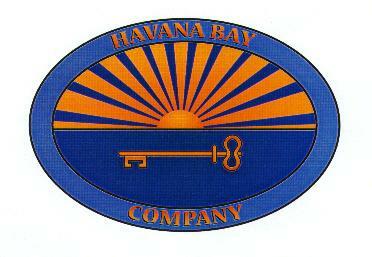 Copyright © Havana Bay Company, Inc. All rights reserved worldwide.